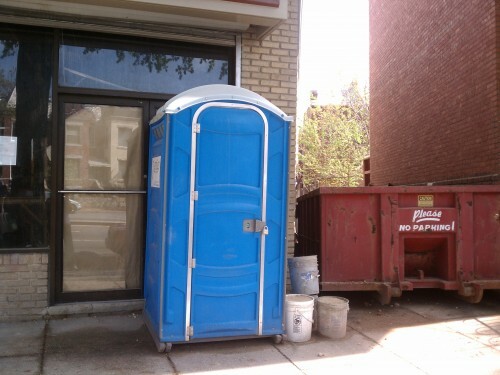 PoPville » Construction to finally Begin on Boundary Stone Bar in Bloomingdale? 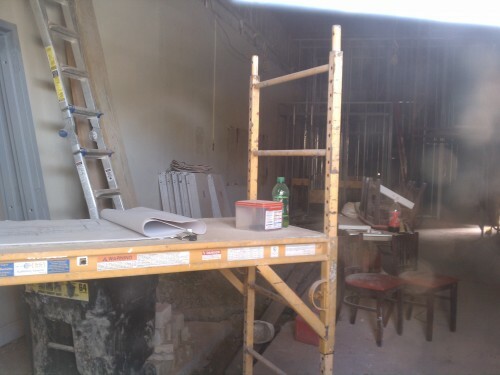 Back in Feb. ’10 we we first go word that another new bar would be heading to Bloomingdale. And in March ’10 the , to be named Boundary Stone gave a talk to the community about the new space coming to 116 Rhode Island Avenue NW. And then – nothing. Presumably there have been delays in permitting or other such matters but it looks like things could be back on track. If memory serves, I believe they already were granted their liquor license so it’s not likely that will cause a delay. I’ll be sure to update as construction progresses.